1. 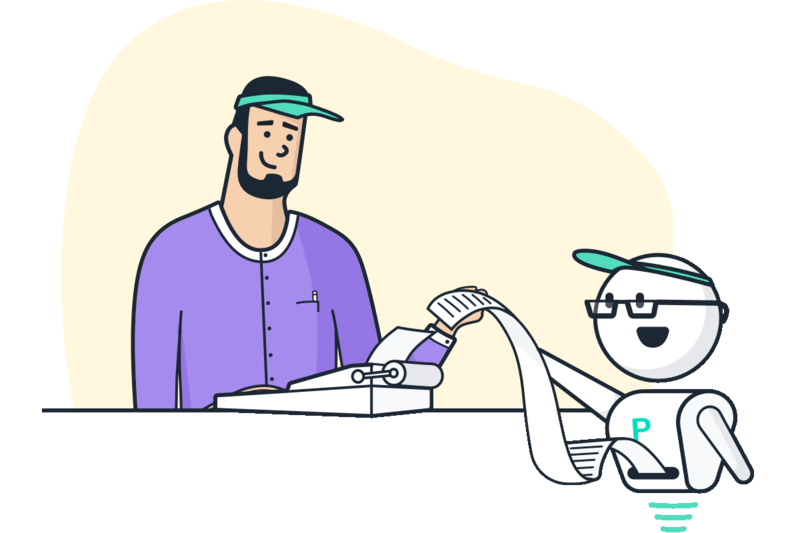 Their bookkeepers are assisted by a team of engineers that automate the most error-prone parts of the work, so your books are always incredibly accurate. 2. They’re insanely focused on world-class customer service. Basically, they’re what you’d get if Gusto or Stripe built a bookkeeping firm. 3. They're built by startup founders for startup founders. This is the third startup for the founding team and they've lived through this pain before, so they know what it’s like. They do accrual basis bookkeeping in QuickBooks Online, so you’re never locked in to a proprietary platform. Hundreds of startups using them, including many YC companies, and companies ranging from seed to Series B and beyond.